Home » collection , world of warships » World of Warships - Premium Shop in June New Ship Collection! 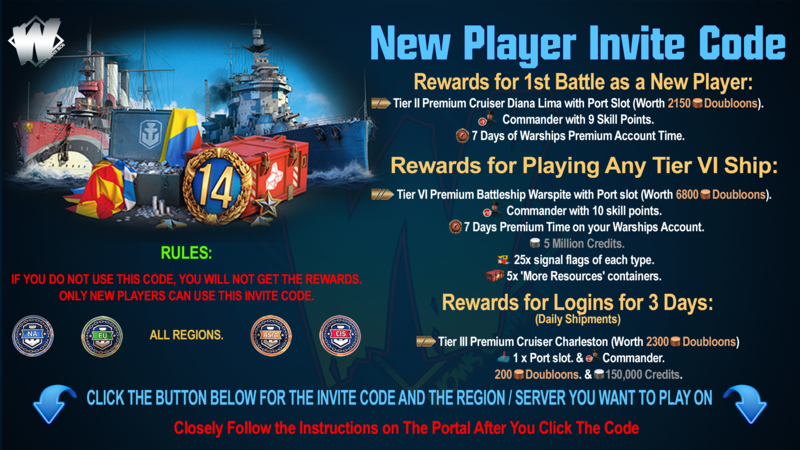 World of Warships - Premium Shop in June New Ship Collection! Premium Shop in June, New Ship Collection! In this news digest, we'll tell you about the best deals of the month available in the Premium Shop. Keep an eye on the time when the bundles will become available, and don’t miss your chance to grab the new loot! The news is updated every Friday. The goodies to be offered during the first week of June are dedicated to the release of Update 0.7.5 and will include containers from the new "American Cruisers" collection and bundles with cruiser Indianapolis. This ship will help you assemble the collection faster, so we recommend that you take a closer look at her. 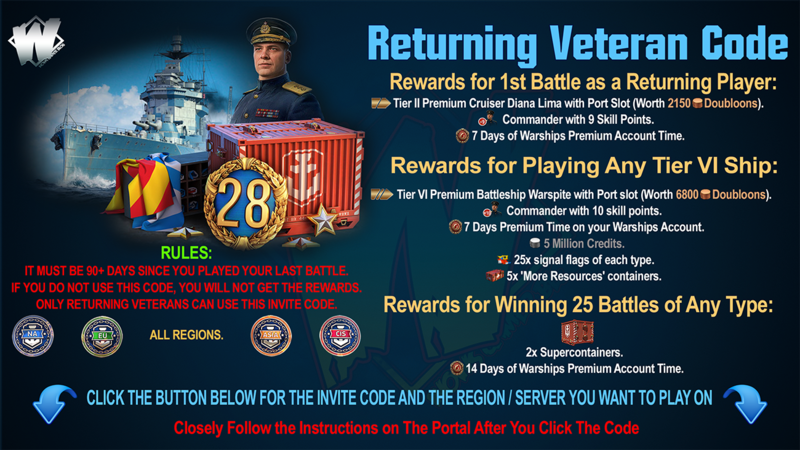 Also, check out the other Tier VIIs—Duke of York and Atlanta, the "Dunkirk" containers that will be available for a limited time, and the ever-relevant bundles with Doubloons and Premium time. Let's start with an important announcement: the Premium fleet arrives in the Shop—and will stay there for quite a while! 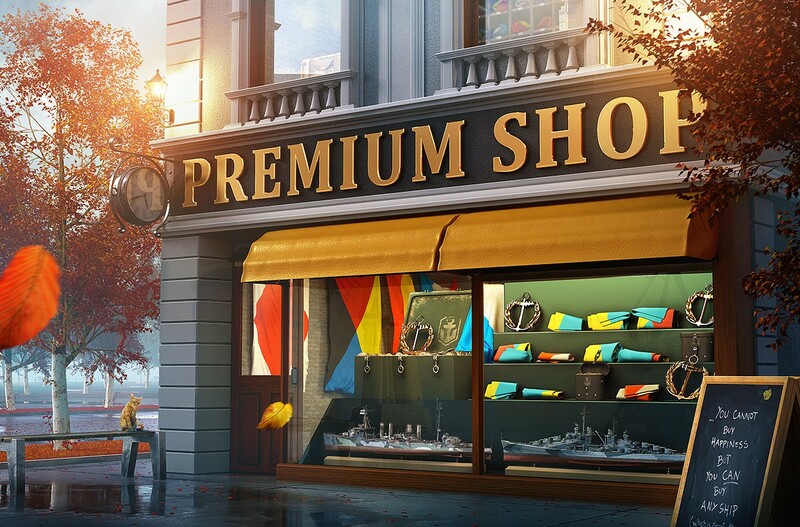 Soon, nearly all Premium ships, with some exceptions, will be available for purchase in the Premium Shop. On June 8, a squadron of 16 "Premiums" of different nations and tiers will appear on the Shop's shelves. 15 more ships will arrive in a week’s time. You can easily find the whole squadron in the "Ships" section of the Premium Shop.